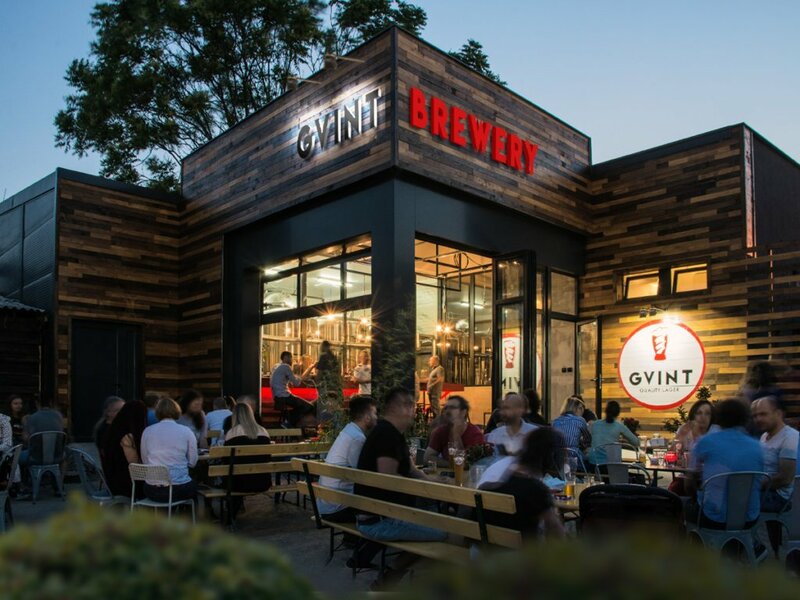 Gvint Brewery is located at Lower Dorcol, in the part of the city with rich tradition and spirit of old Belgrade, right at the spot where the production of light lager beer in Serbia was founded. 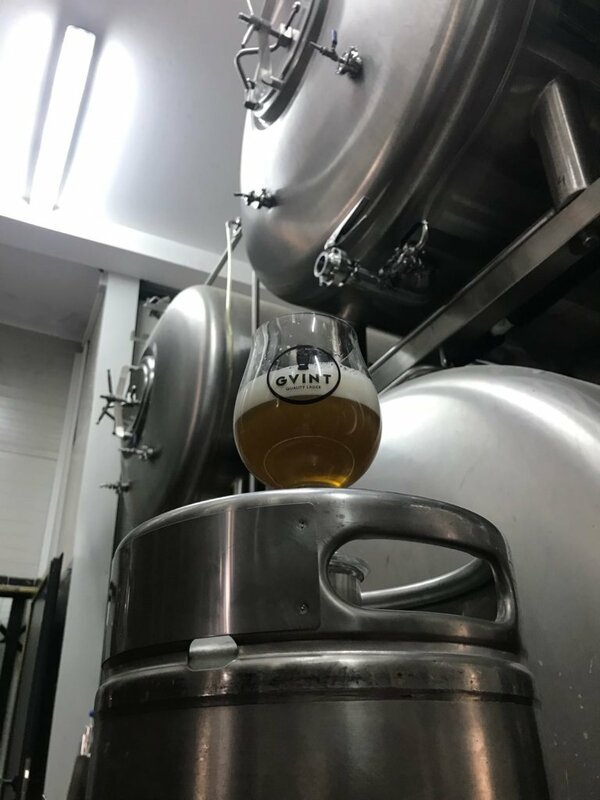 The capacity of one brewing is 1,000 liters, the beer sets in fermenters and conditioning tanks with the capacity of 18,000 liters. Our technologists have adapted each piece of equipment to the specific requirements of the production of lager and traditional beer types, and we are one of the few breweries with conditioning tanks needed for the ultimate final stage of production – storage. Water quality provides a reverse osmosis, which completely demineralizes water and adapts to the needs of the brewing industry. Our brewery is a place of creation. Yours and our meeting place. 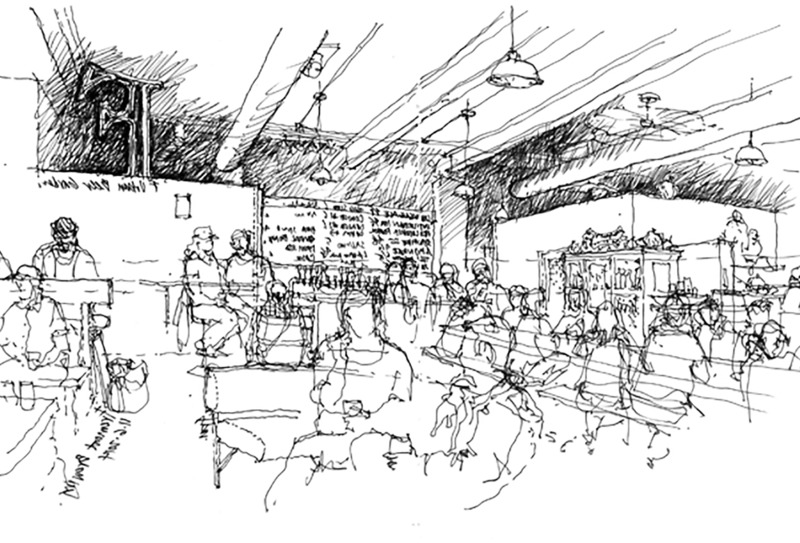 You can sit, talk, drink, or even buy beer to takeaway. 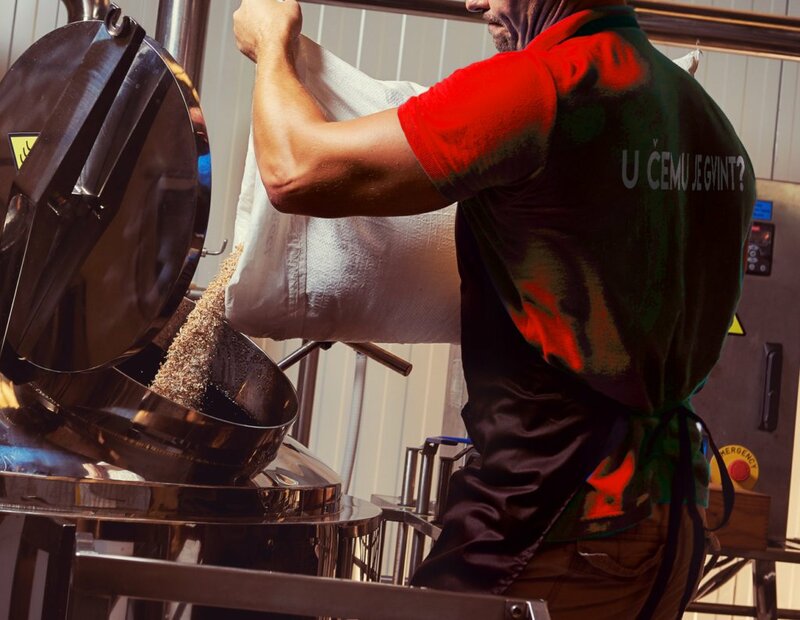 It is also possible, by agreement, to visit the brewery and the production.